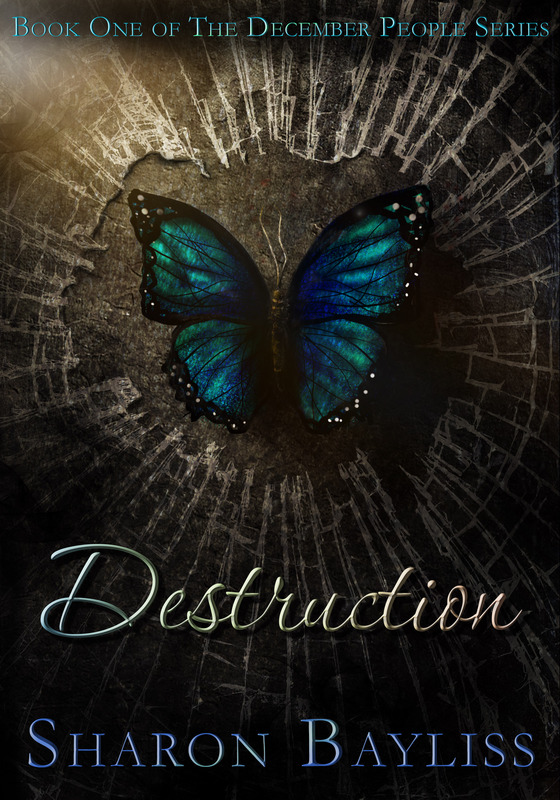 One of my fellow Curiosity Quills authors, Sharon Bayliss, is set to release her latest novel, DESTRUCTION, on April 14th. Today she unleashes the glory of her novel cover upon the world. No Ashton Kutchers were harmed in the making of this book cover. “The butterfly will show up on the cover of all four books in the series, as a symbol of redemption, hope, and re-birth. Despite the dark themes in the series, I believe that the most important themes of the series are hopeful ones, such as love, family, and triumph against adversity, which is why the butterfly is in the center. “David Vandergraff wants to be a good man. He goes to church every Sunday, keeps his lawn trim and green, and loves his wife and kids more than anything. Unfortunately, being a dark wizard isn’t a choice. If you’re an urban fantasy/dark fantasy reader, and this sounds like your particular brand of vodka, let her know. She’s looking for reviewers and blog hosts for her book release event. Have some time and are interested in an ARC? Got some blog space and have an interest in making a stop for her blog tour? You can contact her HERE. I recommend that you require a bribe of Girl Scout cookies. Thin mints, or samoas in a pinch. Tagalongs are for chumps. This entry was posted in Uncategorized and tagged cover reveal, curiosity quills. Bookmark the permalink. Thanks for sharing! I love the Ashton Kutcher comment. Watch the skies for cookies, I’m sending them by drone. It’s raining cookies, and hallelujah! Seriously, though, I need that cover artist to re-work my Dark Choir covers. Because damn.